What do the Symbols Mean in the New 2015 Code? Pennsylvania Applicators, Are You Ready to Renew? What is Causing Your Drone to Stall? 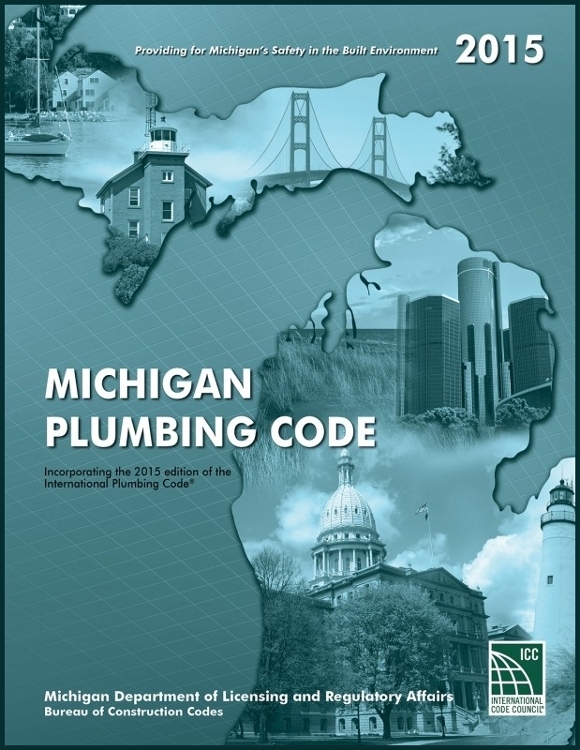 The State of Michigan released new code for plumbers on April 20, 2017, meaning all plumbers must complete a 5-hour Code Update course before April 20, 2018. Below are some of the common symbols used in the new code and how to read them. Please note, Michigan skipped the ICC 2009 code changes so the single vertical lines will designate changes between the 2009 and 2015 code books rather than changes between your two most recent codes. Single Vertical Lines - Designates an ICC change for the 2015 code. An example can be found in Definitions "Drinking Fountain", Section 403.4 Signage. Single Bullet - Marks code that has been relocated in the code. Double Bullet - Marks the new location of codes. Asterisks - Appear near sections of the code that Michigan has decided not to adopt. This entry was posted in Plumbing and tagged Michigan Code Book, Michigan Plumber.